Why are women so hard to buy for? Why am I so hard to buy for? Whenever anyone asks me what I want I haven't a clue what to tell them. 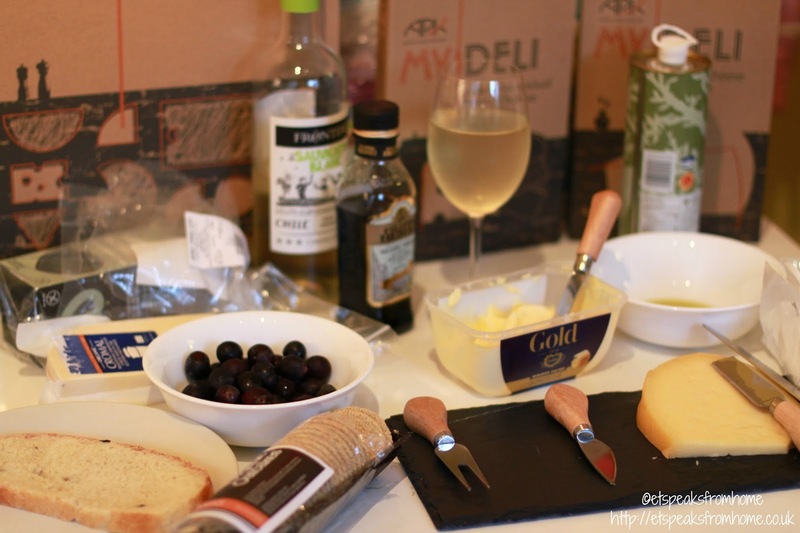 It's not that I don't like stuff, I am actually really easy to please, but this gift guide pretty much has me stumped, so I had to ask around some other bloggers to see what they were impressed with tis Christmas! 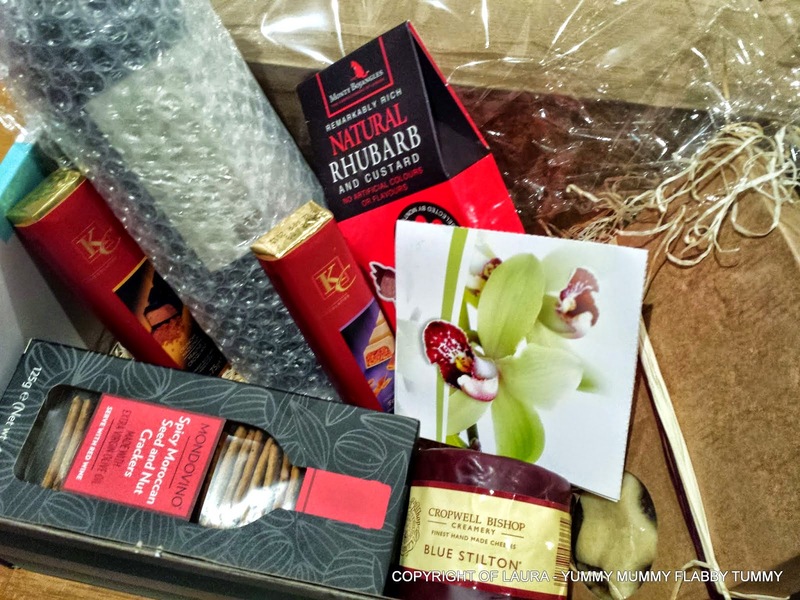 Everyone will be buying gifts for Mum, or Gran, or their sister or older daughters, and although frankly I'd be happy with any of the 'Gifts For The Person Who Has Everything' that I posted a few days ago, it is nice to have treats and be pampered. 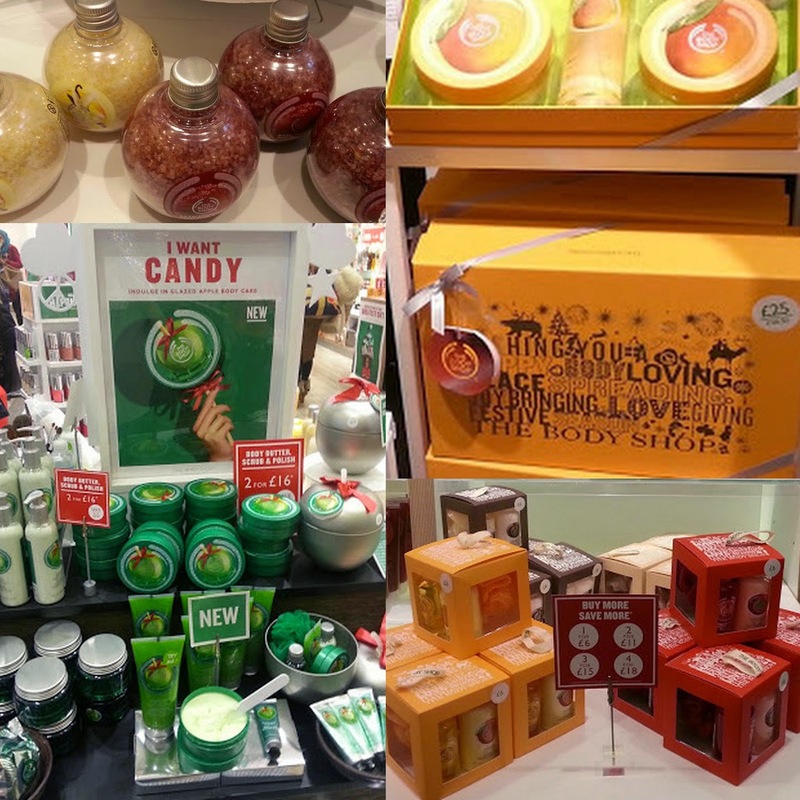 The Body Shop have a huge range of Christmas gifts and this year their Christmas focus is on 3 seasonal ranges - Vanilla, Cranberry and Apple. 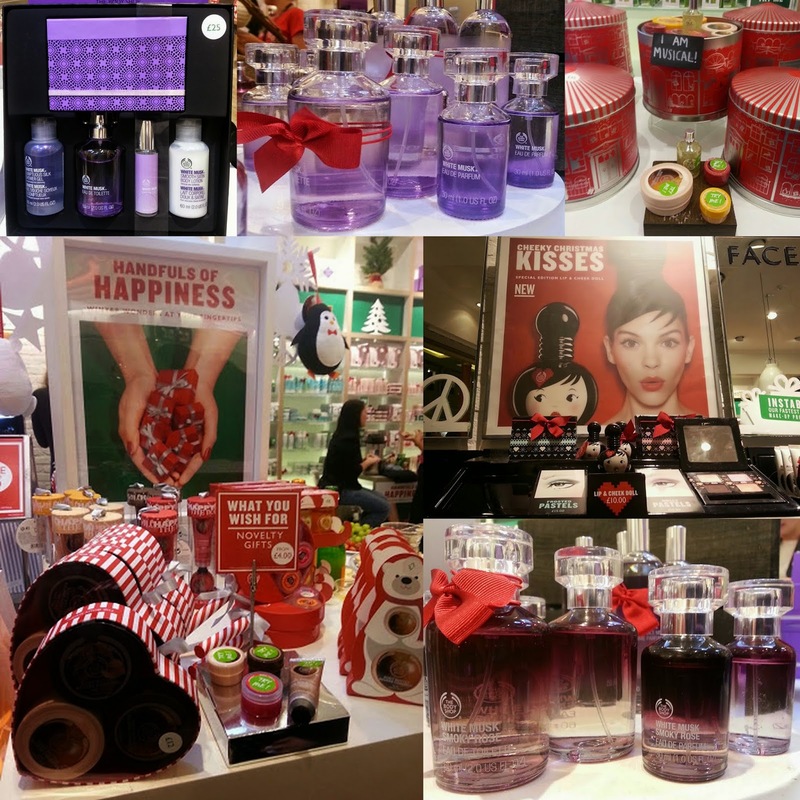 The whole shop looks and smells amazing and there really is something for everyone. Ethical and body-friendly, I've been a fan since my early teens (a very long time ago), and the quality has never faltered. 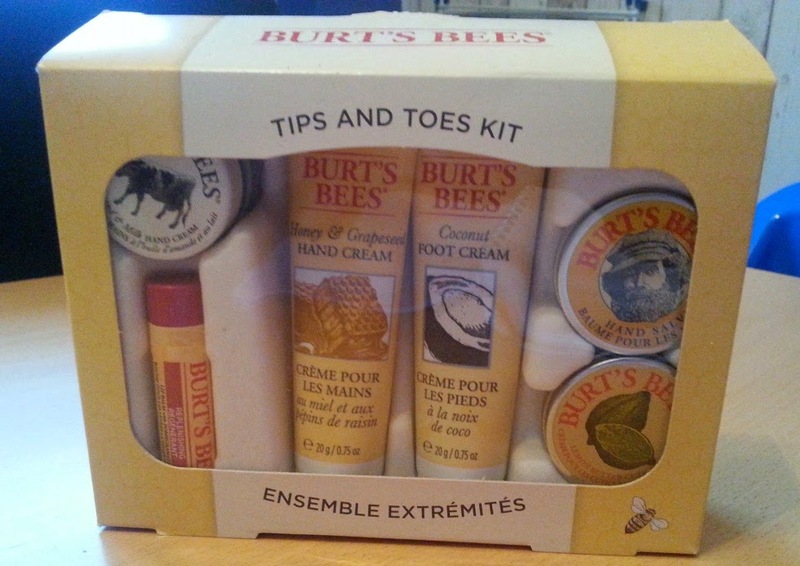 They package really nicely, so Body Shop items always make great gifts. Bunches.co.uk are a brilliant company who I've ordered from several times and never been disappointed. 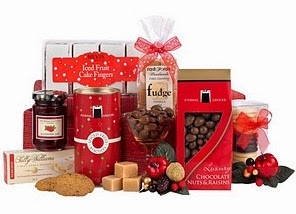 They mainly sell flowers all year round, but they also do hampers, plants, balloons, chocolates and other small gifts. The prices are reasonable and if you follow them on Twitter, Facebook or Google+ then they regularly give out discount codes and host giveaways. 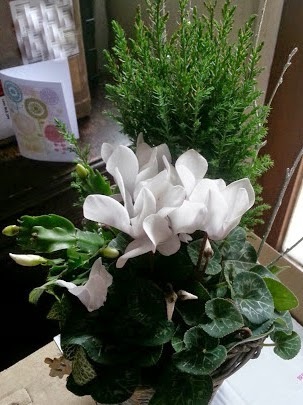 We've just reviewed their Frosty Flower Basket at £25.99 delivered with free chocolates. 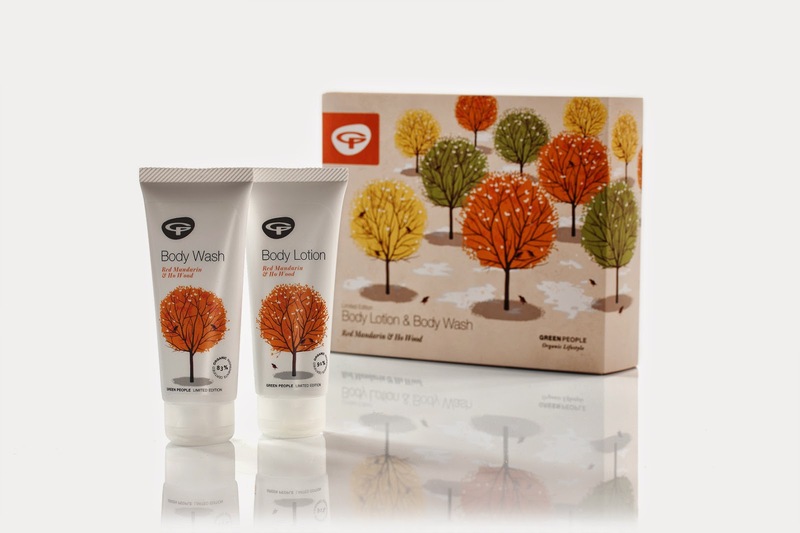 Anna from In The Playroom has a great giveaway for a Limited Edition Gift Set from The Green People - goreous organic body care in a choice of different festive scents. Tami from Mummy Of Two has also reviewed the Relaxing Bath Box from Aromatherapy Associates. Very indulgent and makes me absoltely certain my new year's resolution is that I will have a relaxing bath at least once a month! 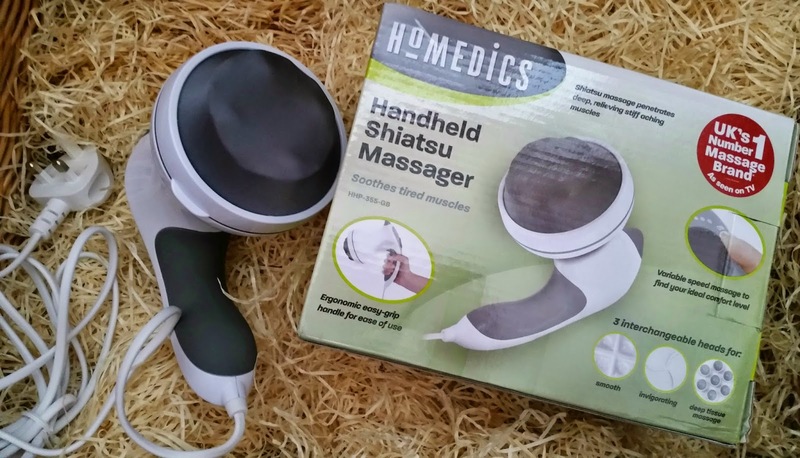 So that you feel great when you apply all of those lovely products, Sim at Simslife has reviewed the Homedics Handheld Shiatsu Massager - something I could definitely benefit from! 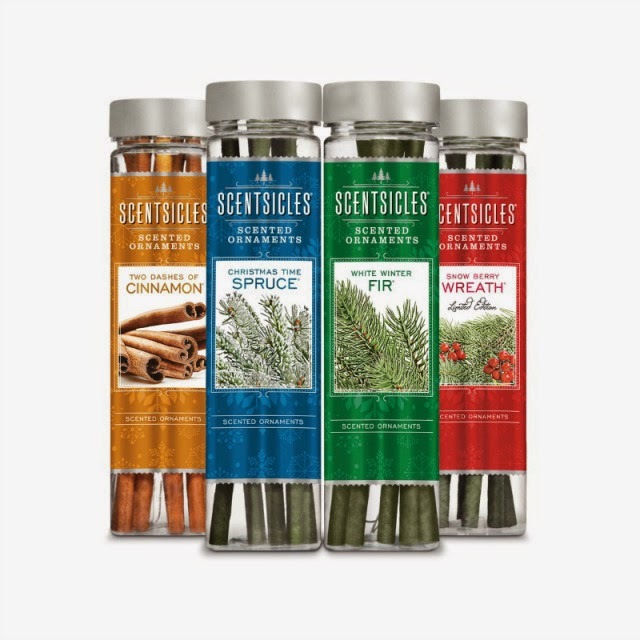 Mary from Over 40 And A Mum To One has revieved something really unusual and different - Scentsicles are scented sticks with 1 of 4 gorgeous Wintery smells. Great for an artificial tree, or for just filling your house with that Wintery feel. Lovely gift guides! The bunches.co.uk flower look great!